PHILIP NORMAN Shout! (1981 edition UK 400-page hardback book. 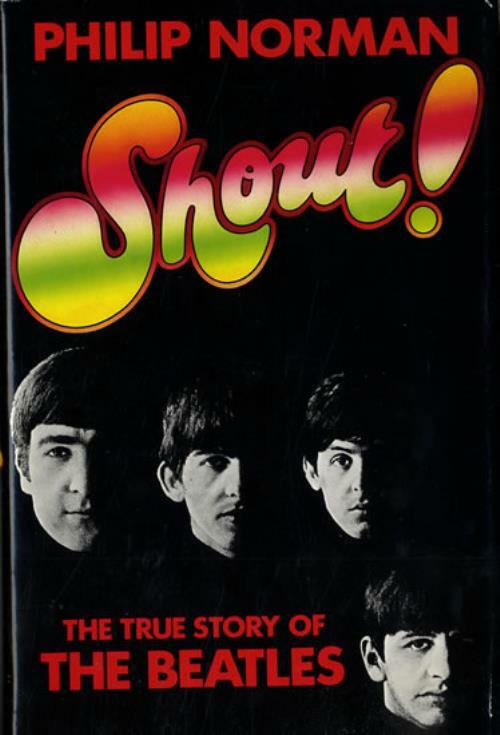 The author had close working relationships with each of the band, having interviewed them many times since 1965 & observed first hand the events that led to the split during 1969-70. The resulting book contains unique insights into the rise of the Beatles, their final years, the chaos of Apple & the collapse of hippy idealism. Now fully updated & written with all of Norman's trademark verve and skill, this is an essential book for anyone with an interest in pop music, the 60's & the pleasures & perils of god-like fame).